Did you know that there are 9 types of wine? Knowing about the different types of wines will help you choose the perfect red wine for your next party, dinner, or gift. More on the types of wine to come later! Did you know that there are a variety wine glasses available for serving your wine? 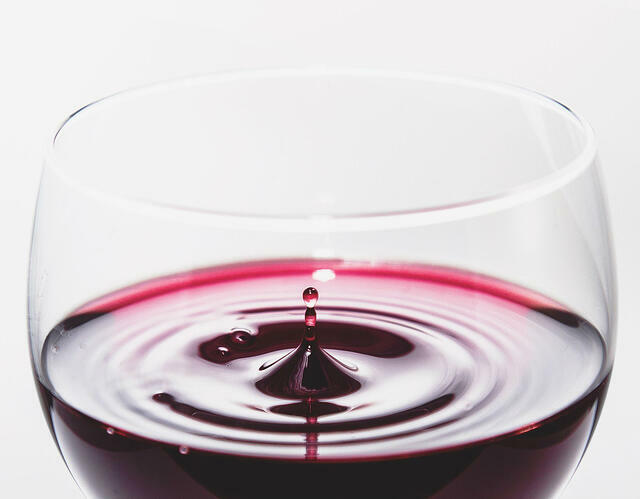 Each type of wine should preferably be served in its own distinct wine glass because the shape of the glass impacts the aroma and taste of the wine you’re drinking. Red wines have stronger tannins than white wines, which is why red wines age better than white wines. 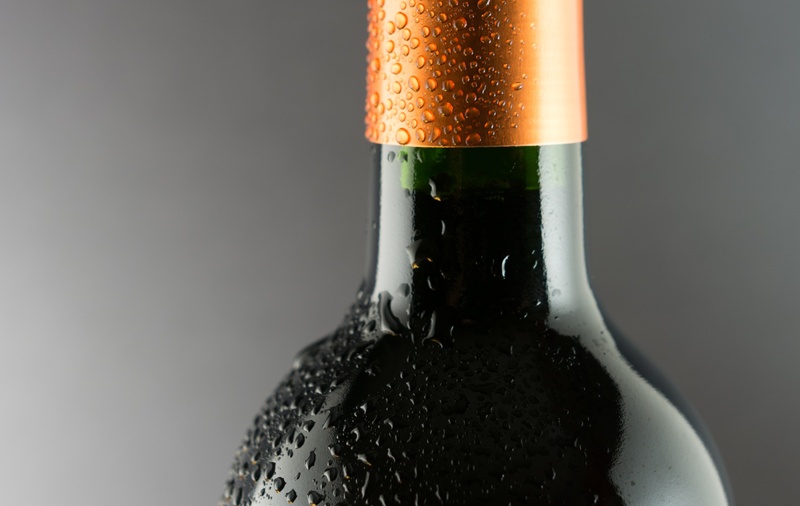 But what exactly are tannins and why are they found in wine? In their natural form, grapes contain compounds called tannins which make certain wines feel dry and taste sharp. Grapes release their tannins after they’ve been pressed, and the longer the grape skin, stem and seeds have been soaking in the juice, the more tannins they will have. Tannins give more color, complexity, and antioxidants to wine, making them great for heart health. Popular red wines that are high in tannins include Syrahs, Cabernet Sauvignons, French Bordeauxes, and Italian Barbarescos. Almost all wines contain sulfites, but so do many common foods like trail mix, deli meat, pizza dough and cheese. Sulfites, aka sulphites, are simply chemical compounds containing sulfur. Sulfites are used to preserve foods and drinks to prevent browning or discoloration. Even though these common foods contain between six and 6,000 sulfites in parts per million (ppm), winemakers whose wines contain over 10ppm sulfites must include the label “Contains Sulfites” because some people have sulfite allergies. Sulfites may be either naturally occurring or added during the winemaking process. Some people disagree about whether or not sulfites affect the aroma and taste of wine. Warm wines release more sulfur than cool wines, so if your newly popped bottle of wine smells, simply decant and chill the wine for ~20 minutes. Organic wines contain a maximum sulfite level of 100ppm whereas traditional wines are allowed to have a maximum sulfite level of 350ppm. If you have or are concerned you may have a sulfite allergy, speak with your physician about sulfites in wines and which, if any, may be OK for you. Congratulations! 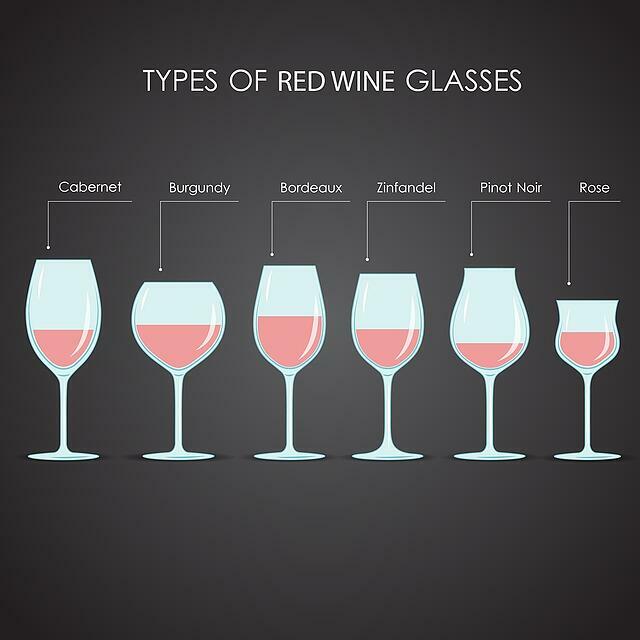 Now you know about the different types of wines, which glasses to serve them in, what tannins and sulfites are, and why tannins are found in red wines. If you’re trying to find out which red wine to choose for dinner, though, you first need to know the differences between light-, medium-, and full-bodied red wines. Selecting a different red wine to pair with each course can be unbelievably great fun. If you’re adventurous and considering another bottle of wine to pair with your dessert, you should know that some red wines can pair incredibly well with chocolate. 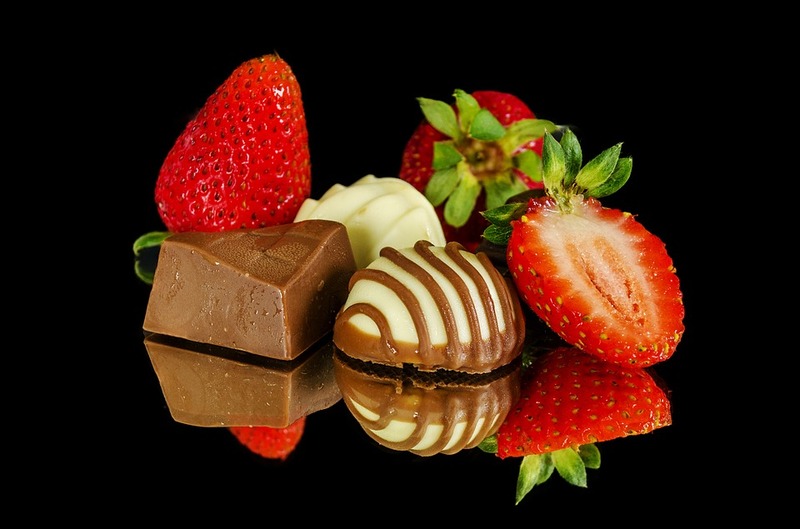 A dessert wine or rich Cabernet is delightful with dark chocolate and strawberries. We do recommend that you start with one bottle of red wine to pair with your dinner though and find what works for you - that way you can try the same dish again, and play around with picking the dessert wine next time! Did any of these red wine facts surprise you? Are there any red wine facts you’d like to share? Tell us in the comments!